A Sashastra Seema Bal (SSB) constable was arrested on Monday for shooting a security guard in Jammu and Kashmir's Ramban district. 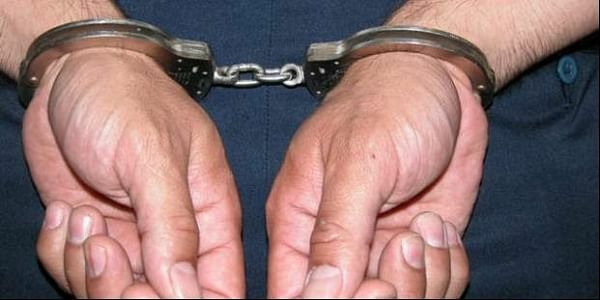 JAMMU: A Sashastra Seema Bal (SSB) constable was arrested on Monday for shooting a security guard in Jammu and Kashmir's Ramban district, police said. Constable Amit Chatya's service rifle was also seized for shooting the security guard in Bannihal town. Chatya mistook Showkat Ahmad, employed by a private company engaged in tunnel construction, for a militant, sources said. Ahmad was shifted to hospital.